Georgia tailback Todd Gurley is now officially in some big and exclusive company. Today against Georgia Southern, Gurley became only the second true freshman in UGA history to rush for 1,000 yards. 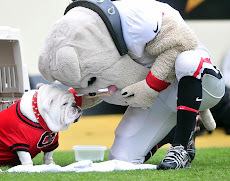 There have been some outstanding players who have run the football at the University of Georgia over the years, but only Herschel Walker and Todd Gurley have been able to break the 1,000 yard barrier as true freshmen. That's pretty impressive stuff. 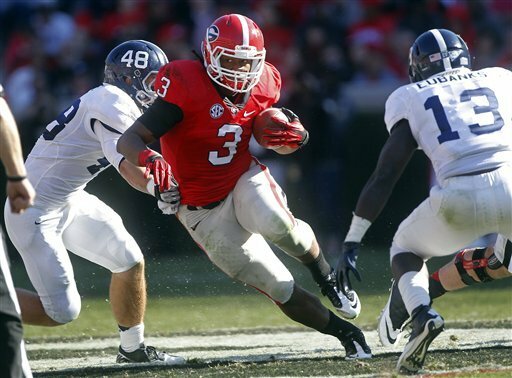 The Bulldogs went on to blow out the Eagles 45-14 with the help of quarterback Aaron Murray's four touchdown passes. 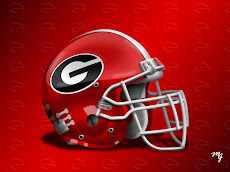 Georgia also reached the 10 win plateau for the eighth time in coach Mark Richt's 12 seasons at the helm in Athens. Playoff bound Georgia Southern wasted an opportunity to possibly go in at halftime with a four point lead, but squandered that chance by being called for an illegal chop-block. When you run the triple option offense, those calls are going against you at times during a game. It just so happened at the worst time for the Eagles. 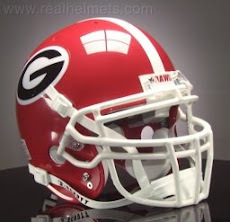 Now for the Dawgs, it's on to the Tech game with more option and more cut-blocking.